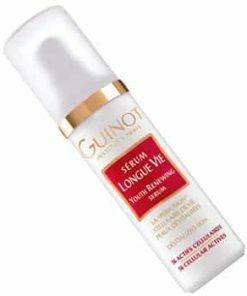 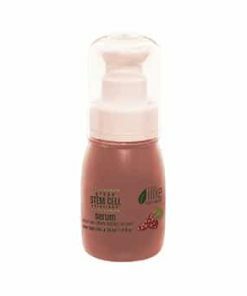 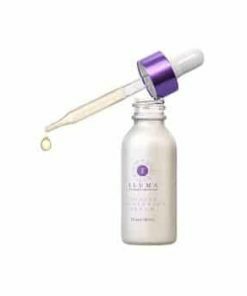 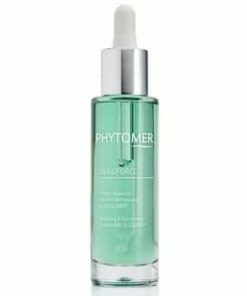 GM Collin Phyto Stem Cell Serum is an advanced anti-aging serum that harnesses free radicals, brightens the complexion, softens and smoothes the skin’s texture. 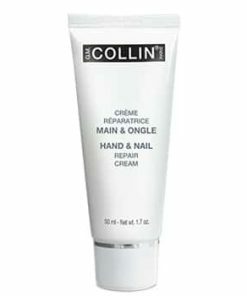 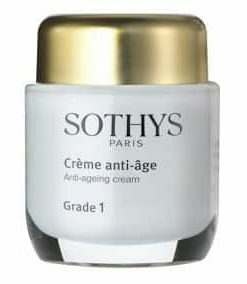 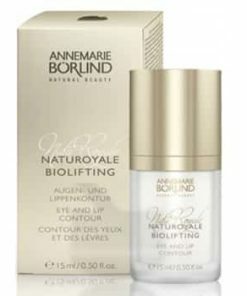 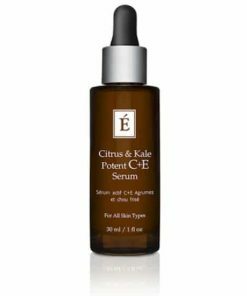 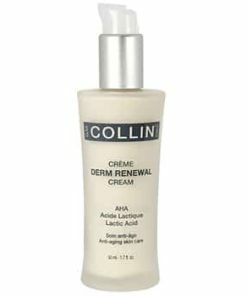 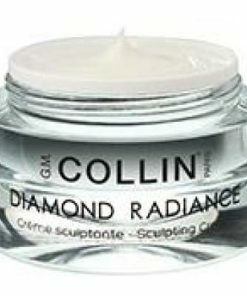 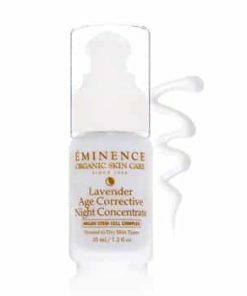 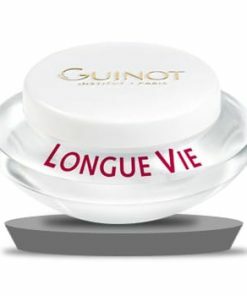 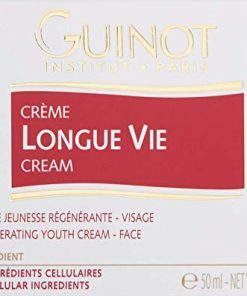 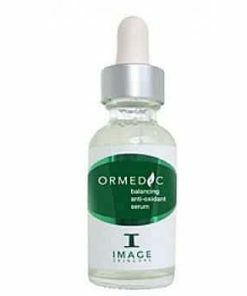 The alliance of 3 powerful innovative sciences led to the creation of this unique formulation combining plant stem cells, Orsirtine and Renovage, a key molecule involved in telomeric protection, to regulate the activity and vitality of epidermal stem cells & genes and to promote DNA protection & repair and cellular longevity to diminish and delay the visible signs of aging. 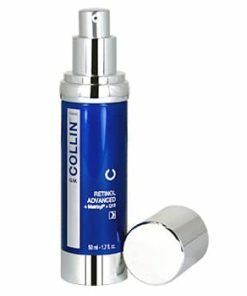 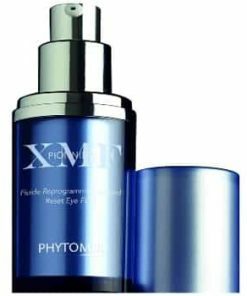 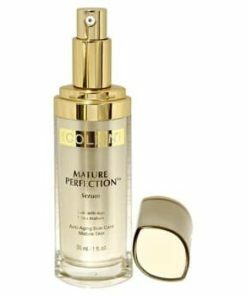 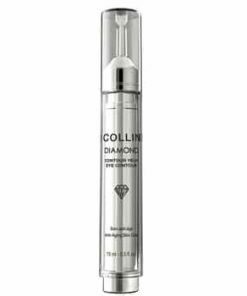 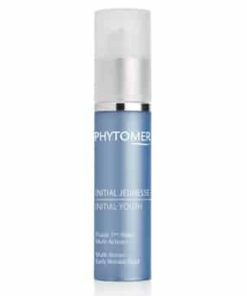 GM Collin Phyto Stem Cell Serum provides incredible results in a short amount of time, visibly improving the overall appearance of fine lines and wrinkles, as well as the firmness of the skin. 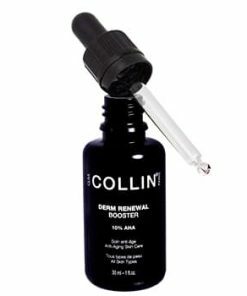 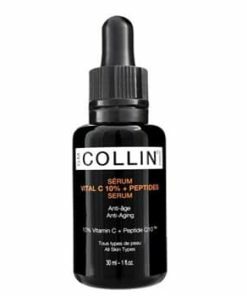 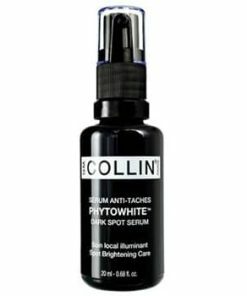 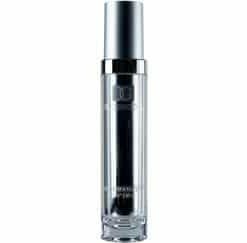 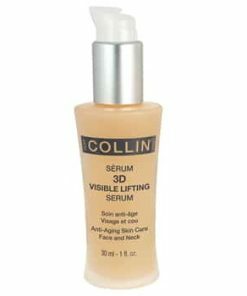 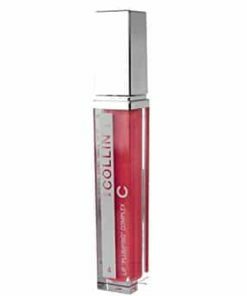 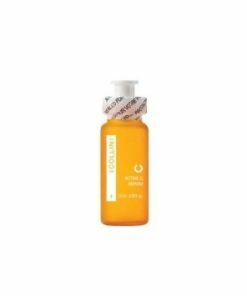 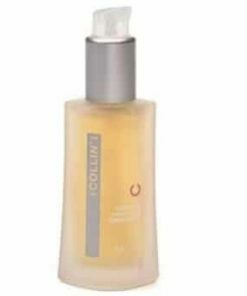 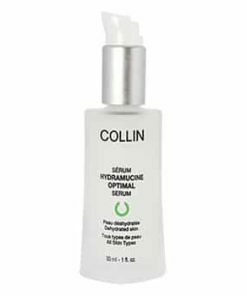 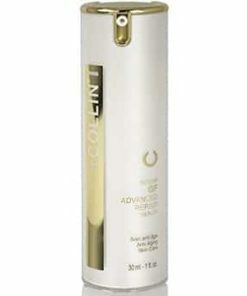 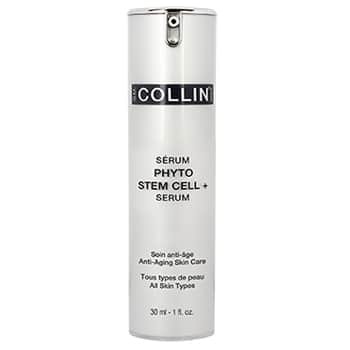 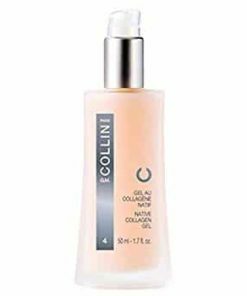 GM Collin Phyto Stem Cell Serum is an innovative anti-aging serum that binds free radicals, illuminates your complexion, and softens and evens out your skin tone. 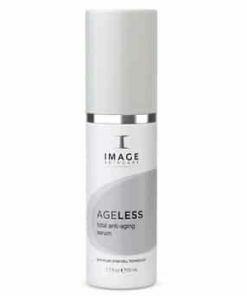 Wrinkles and fine lines will be diminished and you�ll gain firmer skin in just a short amount of time. 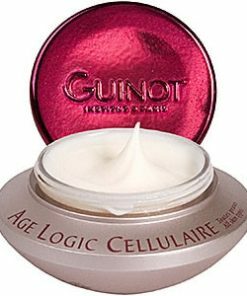 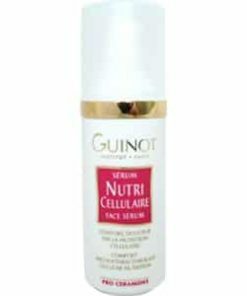 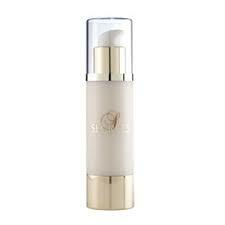 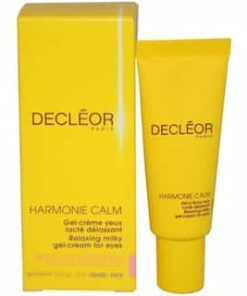 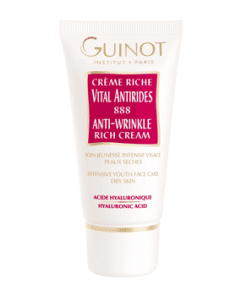 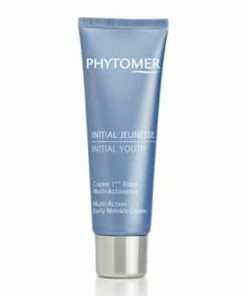 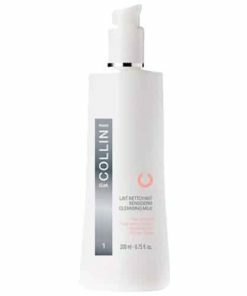 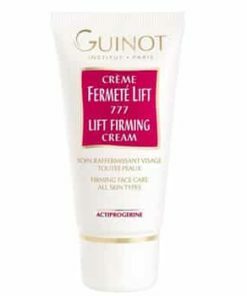 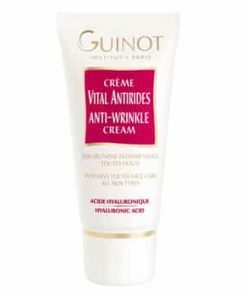 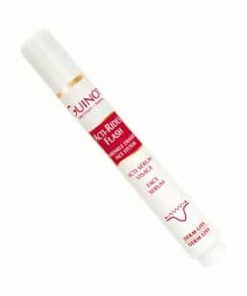 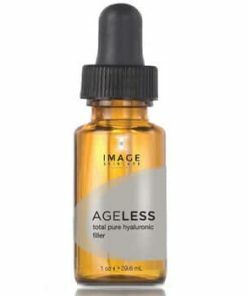 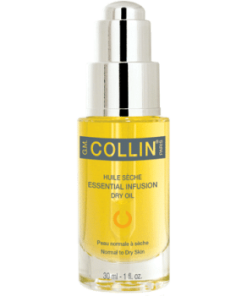 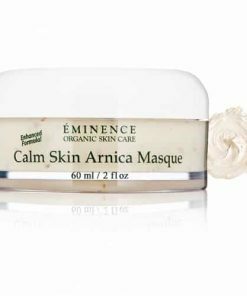 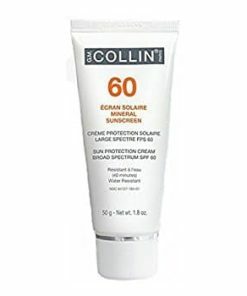 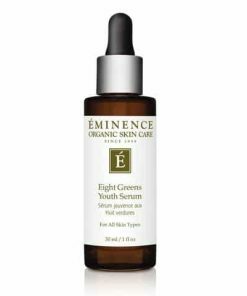 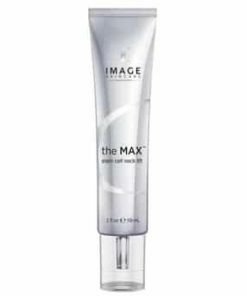 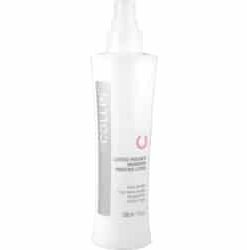 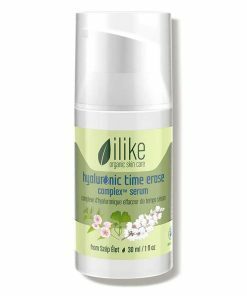 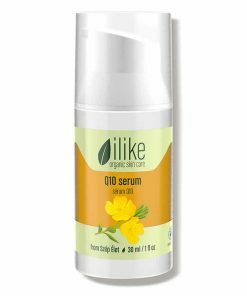 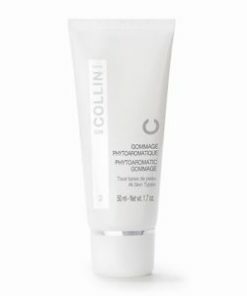 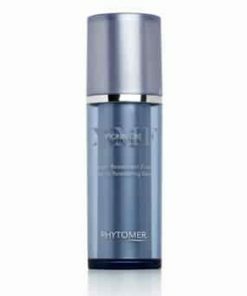 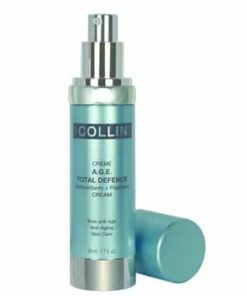 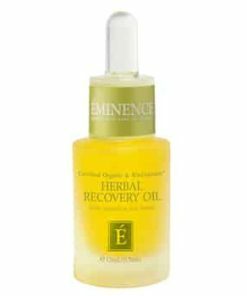 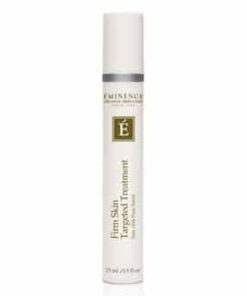 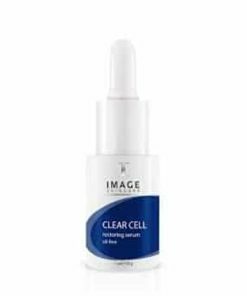 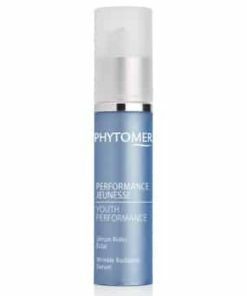 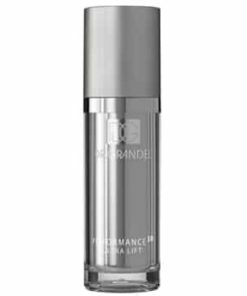 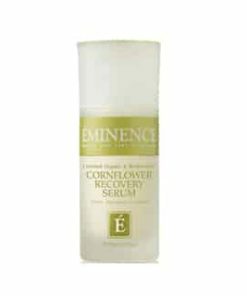 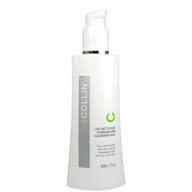 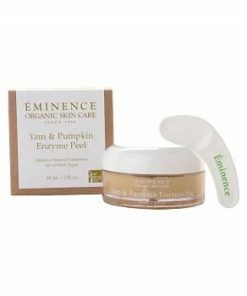 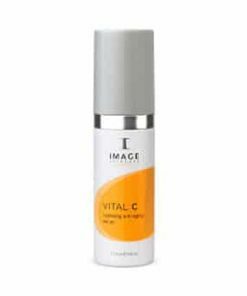 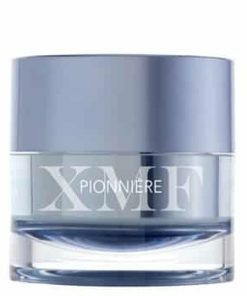 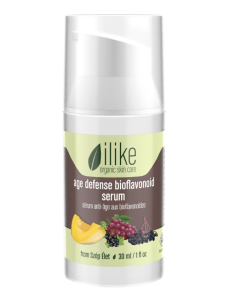 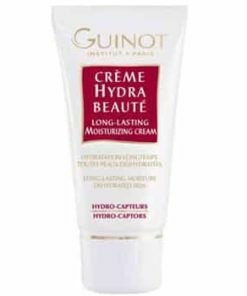 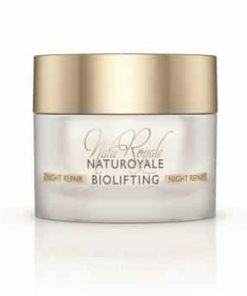 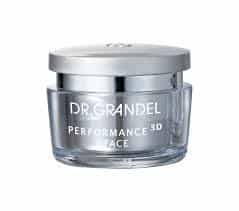 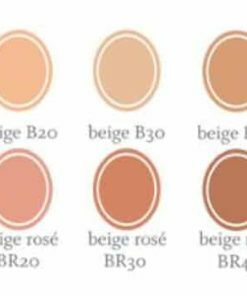 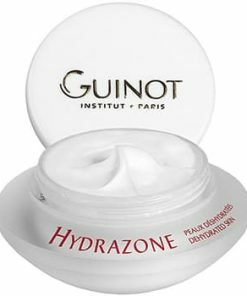 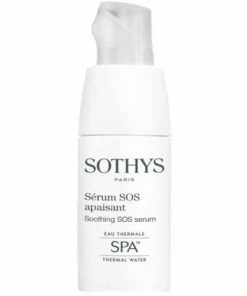 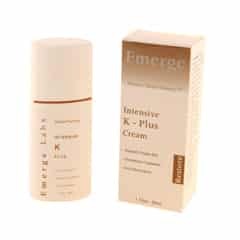 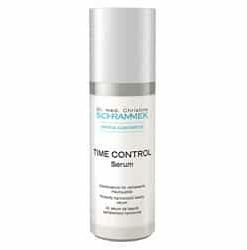 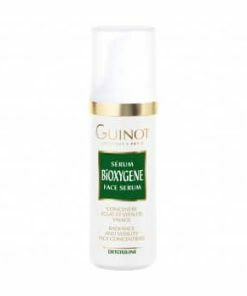 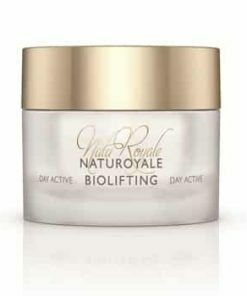 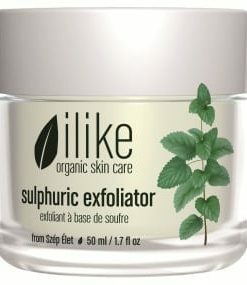 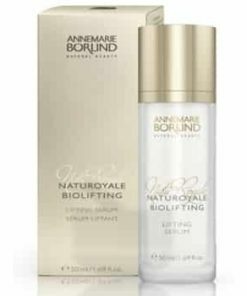 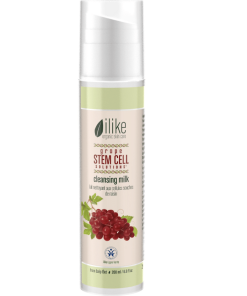 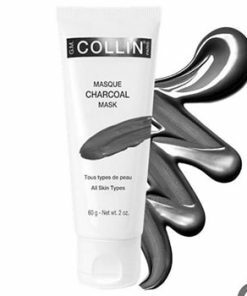 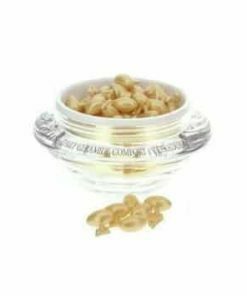 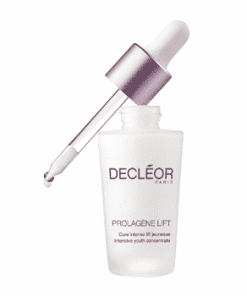 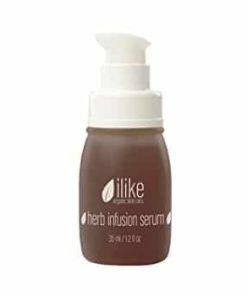 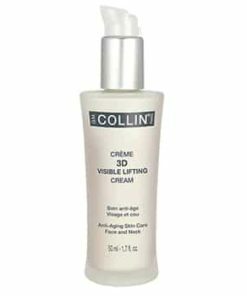 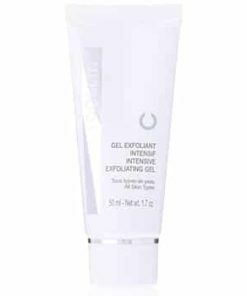 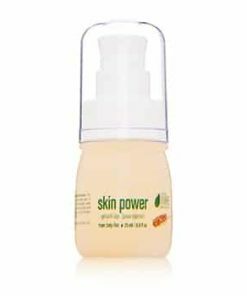 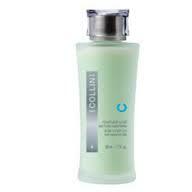 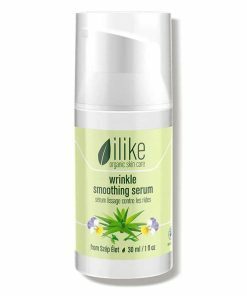 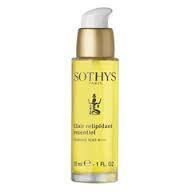 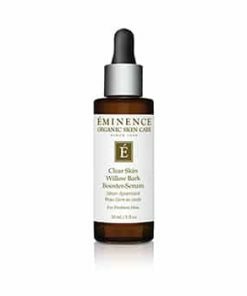 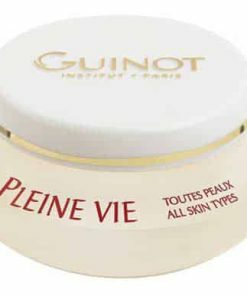 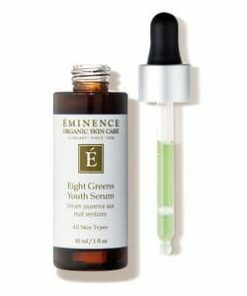 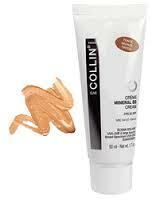 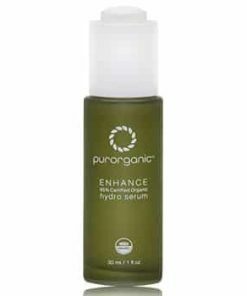 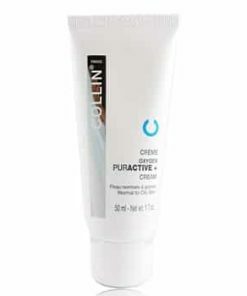 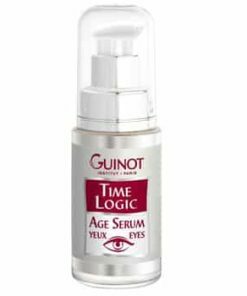 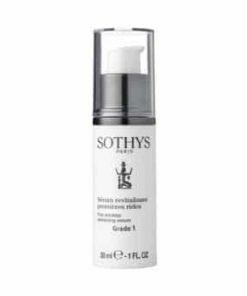 Uses bio-mimetic molecules of Growth Factors to maximize the skin�s response. 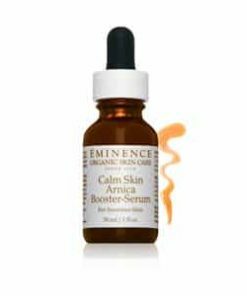 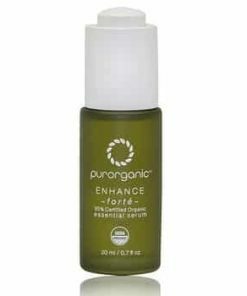 First, clean, tone and use serum. 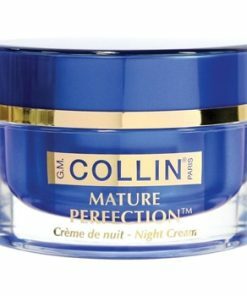 Then, use an appropriate amount of G.M. 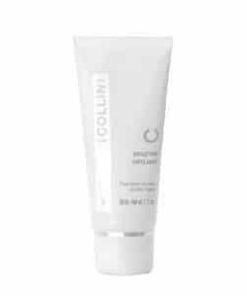 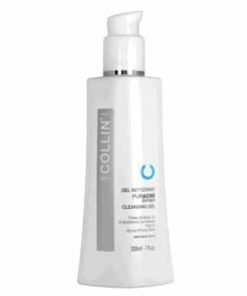 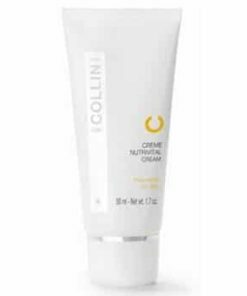 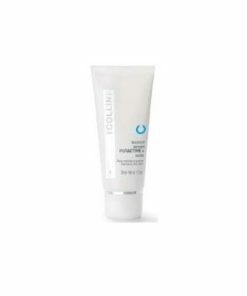 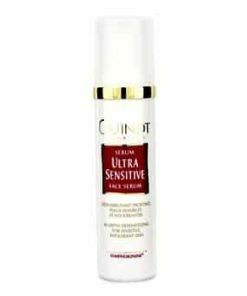 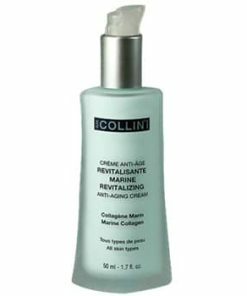 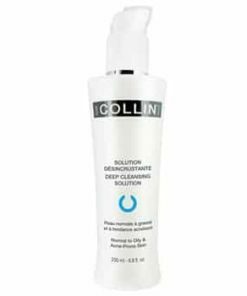 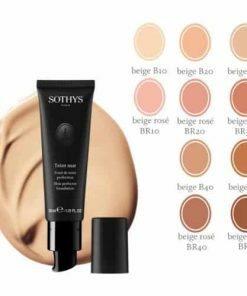 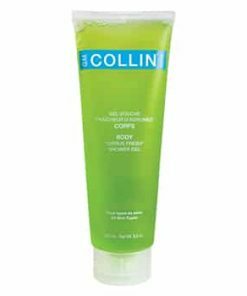 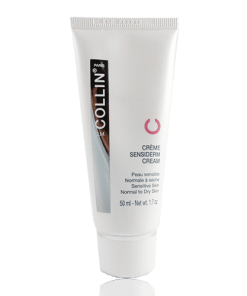 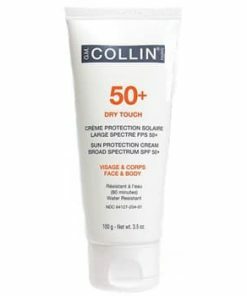 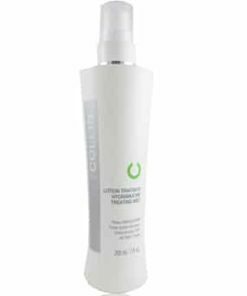 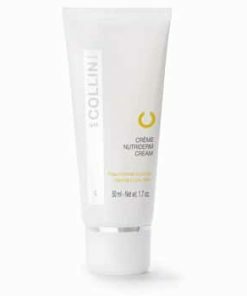 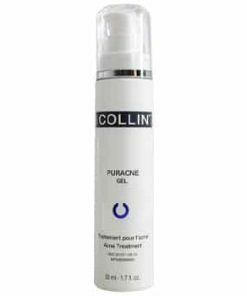 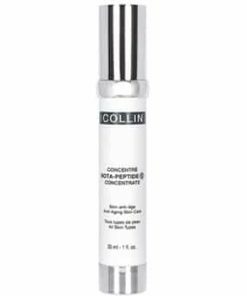 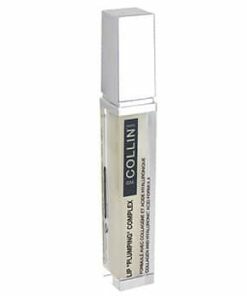 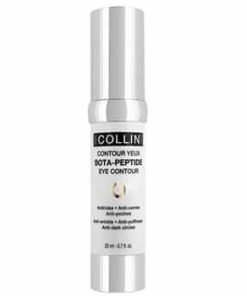 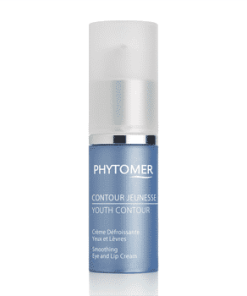 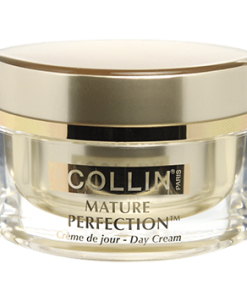 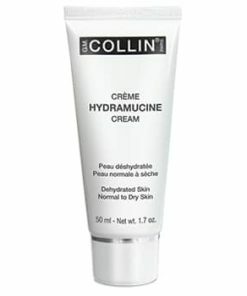 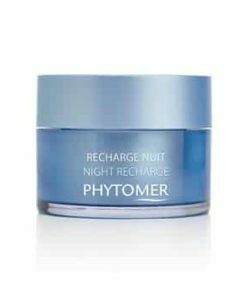 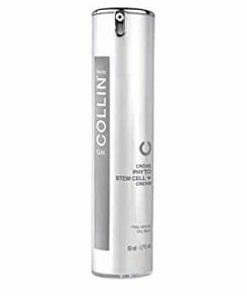 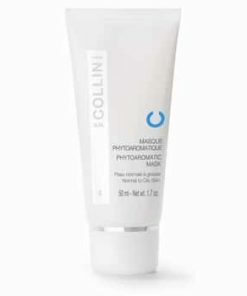 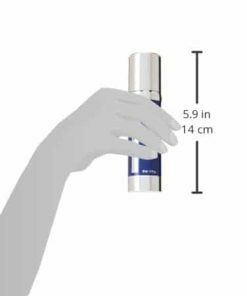 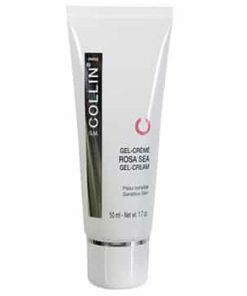 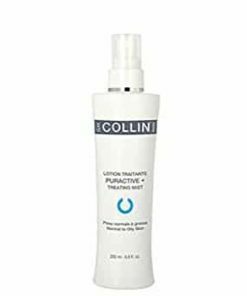 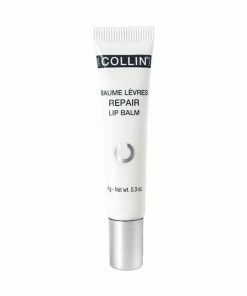 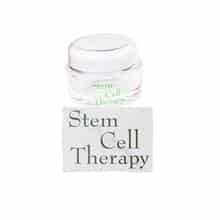 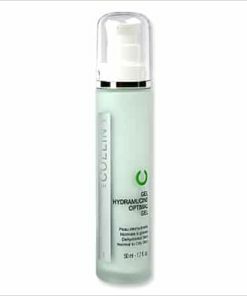 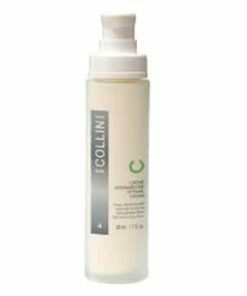 Collin Phyto Stem Cell Gel-Cream for your skin type and absorption and apply onto your face and neck in the morning and/or evening for a minimum of one month. 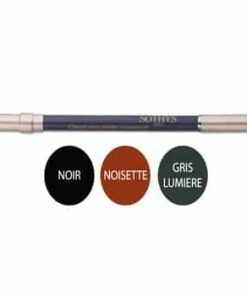 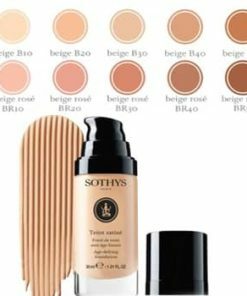 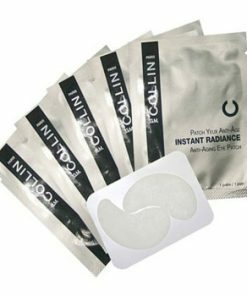 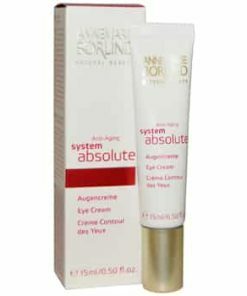 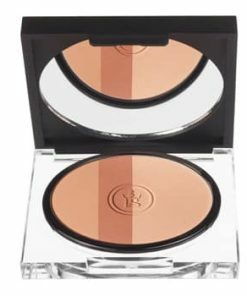 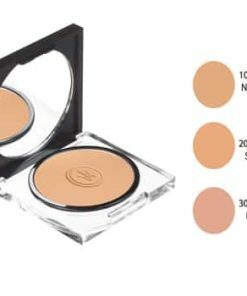 It can also be used on the eye area.